Top Fall Foods for Skin Health! One of the great aspects about fall is that we find ourselves surrounded by swirls of vivid yellow, red, orange and green colors. Luckily for us, this season also yields produce that is just as colorful and nutrient rich that proves beneficial to our body. Take a look-you may just find some of your favorites! 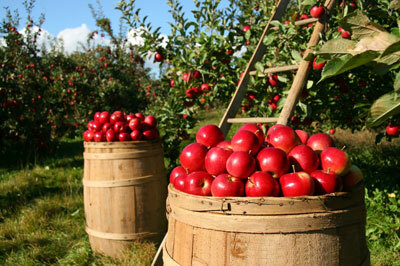 Is there some truth behind the adage an apple a day keeps the doctor away? Well, apples (whether sweet or tart) contain heart-healthy flavonoids, are full of antioxidants, fiber, and collagen stimulating vitamin C. Just remember to eat the skin too as it contains most of the healthy fiber and nutrients and do follow up with your doctor regularly to be on the safe side. 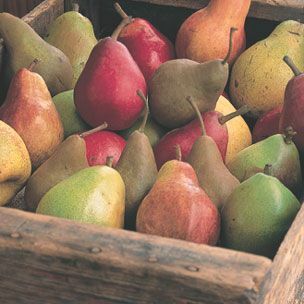 These naturally sweet and juicy fruits are a good source of fiber, wound healing vitamin C and copper. 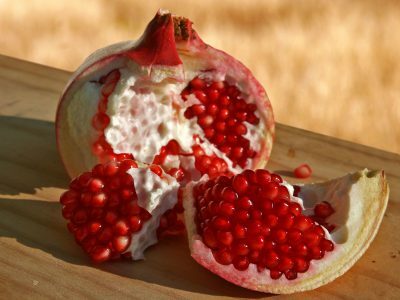 They’re also a great source of potassium which is necessary for a healthy heart, muscles and nerves. 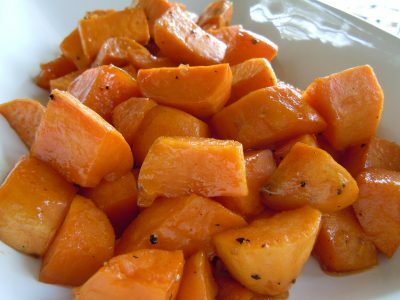 Sweet potatoes are extremely rich in vitamin A which is important for good vision, healthy skin and a strong immune system as well as a good source of iron and anti-inflammatory benefits. This versatile vegetable contains healthy omega-3 fatty acids which can emhance skin’s natural glow and provide perhaps a little bit of relief to skin that is dry and prone to eczema. It’s also an excellent source of vitamin A as well. A fall favorite food, pumpkin is considered a low calorie food that is full of fiber, potassium, calcium, copper, phosphorus and a high content of vitamin A. Also a good source of B vitamins ( niacin and thiamine) that boosts circulation for healthy skin. Unfortunately, pumpkin lattes don’t count. 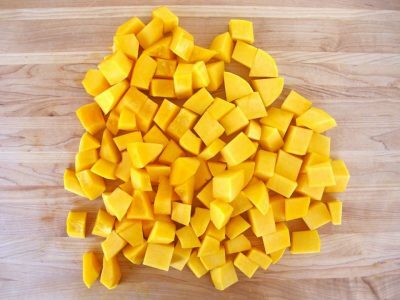 This tangy, high antioxidant rich fruit is a good source of vitamin C and folate. Antioxidants work to counter the effects of free radicals that damage healthy cells. 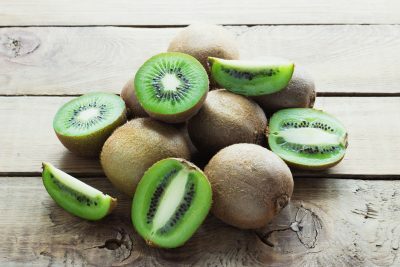 This green colored fruit contains enzymes that can aid in digestion; are a good source of free radical quencher vitamin E; potassium and copper; have antioxidants that protect the cell DNA from oxidative damage; and has more vitamin C than an orange. 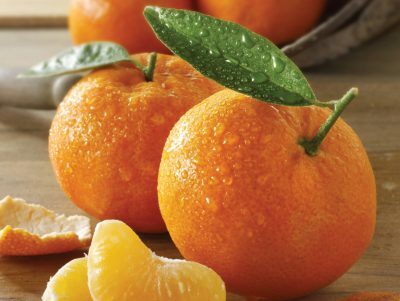 These citrus fruits may be small but they are packed with vitamin C and are a good source of beta-carotene. Beta-carotene is converted to vitamin A, an essential nutrient with antioxidant activity that helps to protect cells from damage. Disclaimer: The contents on this website, and any related links, are provided for general informational purposes and should NOT be considered medical advice. The content is not intended to be a substitute for professional medical advice, diagnosis, or treatment. Never disregard professional medical advice or delay in seeking it because of something you have read here. Please consult a healthcare provider if you have any questions about a particular health condition. Skin Tip: 4th of July Edition! We have a long weekend ahead thanks to the 4th of July. Celebrate by adding some red, white and blue summer fruits packed with antioxidants that will keep you and your skin healthy and glowing! Red: Strawberries are high in vitamin C and folate; watermelon (my fave) is high in vitamin A and C.
White: Lychee is a great source of vitamin C; jicama (aka yam bean) contains vitamin C and small levels of B-complex-tastes great with chile and lime! 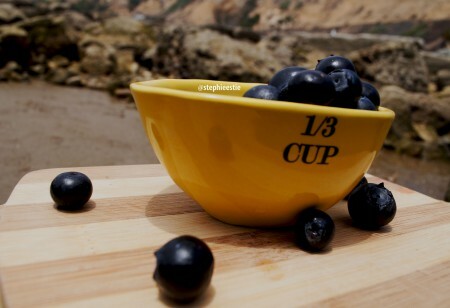 Blue: Blueberries are an excellent source of fiber and high in vitamin C.
My Top 3 Healthy Summer Tips! We’re into June (my birthday month!) and summer is right around the corner. Many of us are looking for ways to look our best and today I’m sharing some easy tips for achieving a perfect, healthy summer glow. 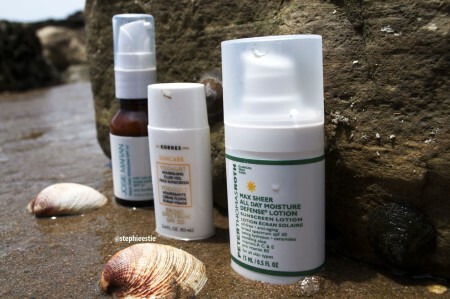 One of the most important aspects on achieving healthy skin is to protect it from the sun’s harmful UV rays. While exposure to sunlight creates vitamin D, also known as the ‘the sunshine vitamin’, it is also responsible for 90% of all skin cancers. Excessive and unprotected UV exposure accelerates the aging process, degrading collagen that results in premature wrinkle formation and rough leathery skin. Using broad spectrum sunscreen everyday and reapplying every two hours, especially when outside is crucial and remember that 90% of UV reflection from sand and water bounces back! Summer brings a bevy of delicious rich fruits and vegetables and eating these antioxidant rich foods does wonders for our body and skin! UV exposure and environmental pollution unleash free radicals that cause inflammation, oxidation, disease, and aging in the body- especially wrinkling and sagging of the skin. Because free radicals are unstable, they damage healthy cells when trying to stabilize themselves. Luckily, antioxidants can help reverse this damage and work as shields against further damage to tissues and cells. One of my favorite fruits that are in season during summer are blueberries. These tiny berries are bursting with antioxidants, have a low glycemic index and can be tossed into smoothies or oatmeal. Take A Break…A Water Break, That Is! As temperatures rise, we need to keep in mind our daily fluid intake. It’s so easy to get caught up in outdoor activities and forget to hydrate but our body and skin rely on water to function properly. Water aids in the elimination of toxins and waste, helps regulate body temperature and sustains cell health. 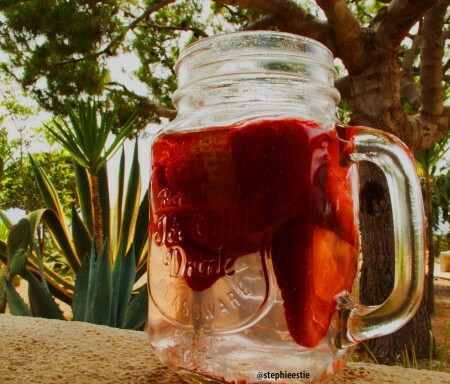 If you’re not fond of plain water, try infusing it with your favorite fruit. Strawberries are another great and in season fruit for summer. High in vitamin C and folate, strawberries help with collagen maintenance, provide antioxidants, and boost circulation for healthy skin respectively. A win-win! What are your tips for summer? *All photography used here was done by my sister. Skin Tip: Glow From the Inside Out! Eating foods like salmon, tuna, walnuts, flax and pumpkin seeds that are rich in omega-3 can help combat dry skin from the inside out. So, if topical treatments aren’t enough, take a look at your diet and see if you are incorporating enough Essential Fatty Acids. Skin Tip: Dark Chocolate for Healthier Skin! Skin Tip: Pumpkin Seeds for Acne! 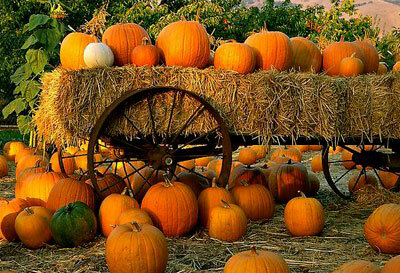 With pumpkin-themed items surrounding us everywhere, here’s some food for thought. Pumpkin seeds contain zinc which may help relieve acne as zinc helps control the sebaceous (oil) glands and aids in healing the skin. Something to think about next time you choose a snack, no? Simple Strawberries and Cream Recipe! Hi readers! How is everyone doing? I have a simple recipe to share with you today. There was a strawberry festival over the weekend which means there is a box full of strawberries in the fridge, ready to be used. One of my favorite things to make is fresas con crema (strawberries and cream) and it’s super easy to make. Normally it requires Mexican crema or crème fraiche but I like to substitute Greek yogurt instead to make it healthier. *Note: I am not a health expert nor am I claiming to be one; I’m just sharing what works for me. Follow the steps below for a great, vitamin C rich snack! 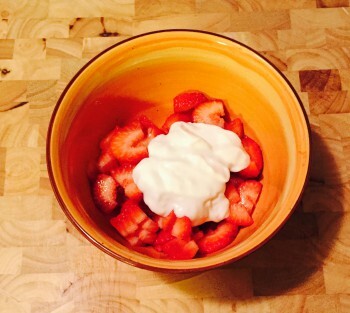 Mix the strawberries and Greek yogurt together in a bowl- if you’re using plain yogurt, you can drizzle a bit of honey on top to sweeten it just a bit. You can enjoy it as is or top it off with coconut flakes and/or granola. And that’s it. Easy, right? Stay tuned for a few more strawberry themed recipes in the coming weeks!